So we've gone and done the hard work for you and come up with a list of four #ontrend videos you can make right now or start mulling over for next week. 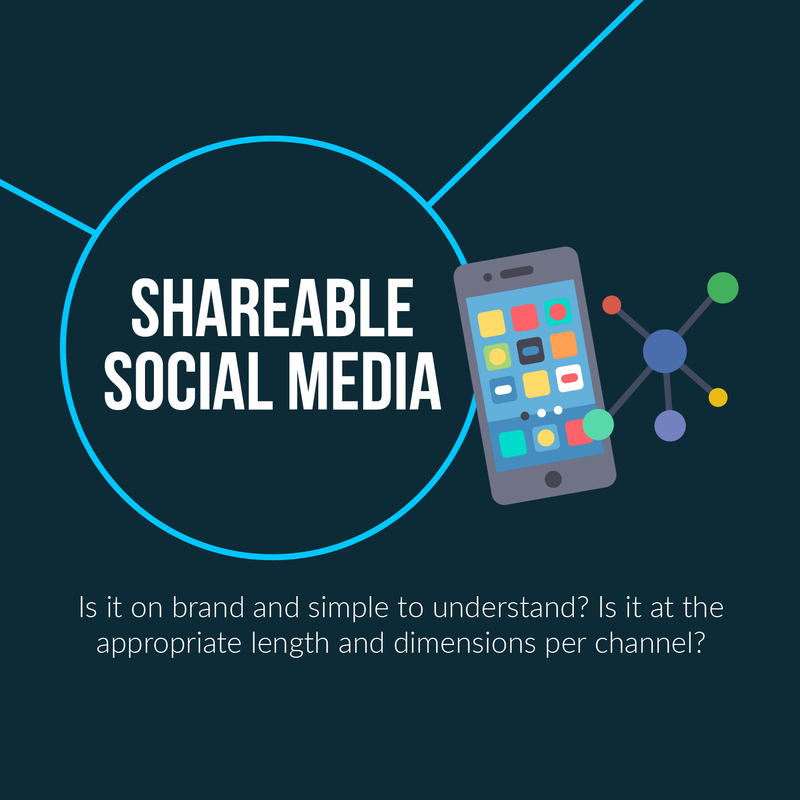 Tip 1: Bite-size and shareable social media. What's been happening this week you can shout about? Have any amazing staff news to share? What about some big sales or customer news you can include everyone in on? We create bite-size social media videos in the dozens every week for companies like MYOB and REA to share internally and on their socials that get great engagement. Get social and share a behind the scenes look on your instagram or facebook stories. 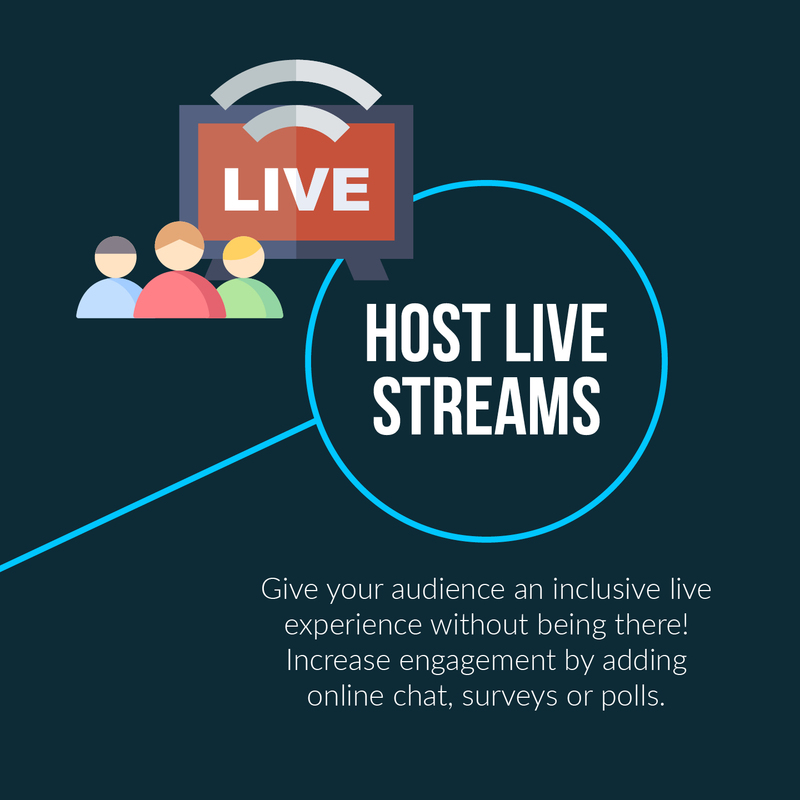 Jump on a facebook live video and interview an employee or customer. People love to see the people behind the brand, and this gives them a change to engage with you on another level! When was the last time you updated employees about a new system, product of sales tool with video instead of an email? Or better yet, a video in an email! 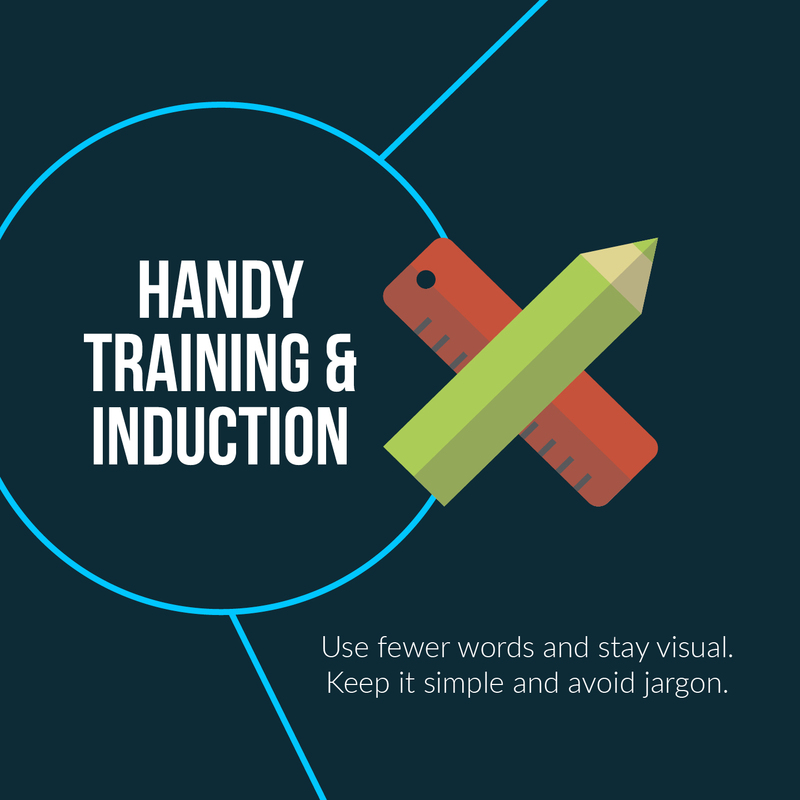 Your staff are more likely to read or watch an internal update if it's highly visual. Especially on a Friday arvo. 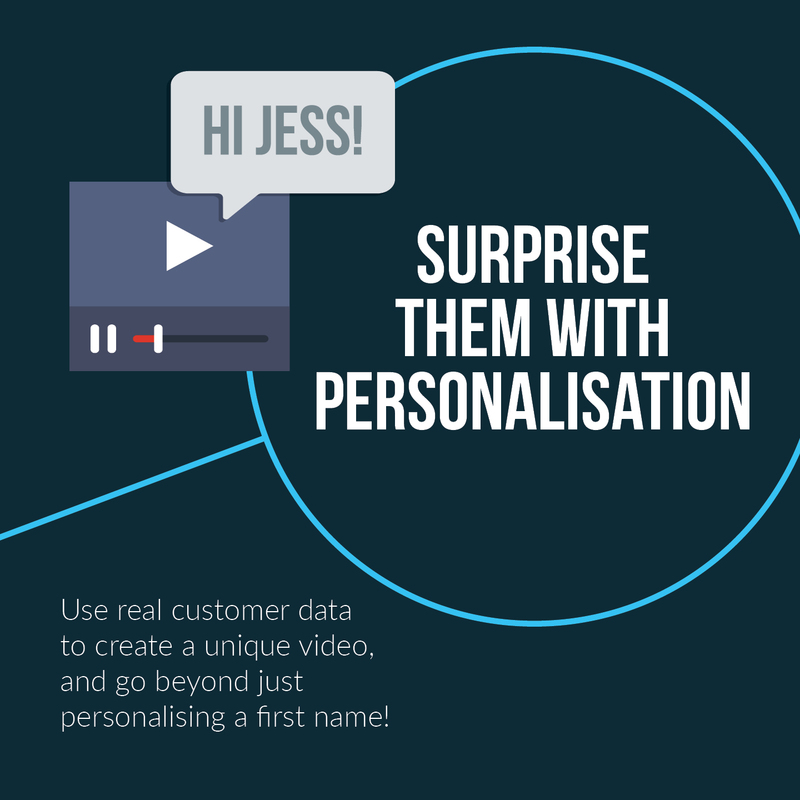 Did you know that you can add a customer's personal details into a video made just for them? Just like adding a first name into an email, this technology is now available for visual mediums! We can create fully automated video marketing campaigns that turns your customer data into custom video in seconds. Find out how. Hopefully these little tips have sparked some inspiration for you to hit the ground running next week. For more Video Marketing inspiration be sure to download our GUIDE TO VIDEO MARKETING IN 2019.